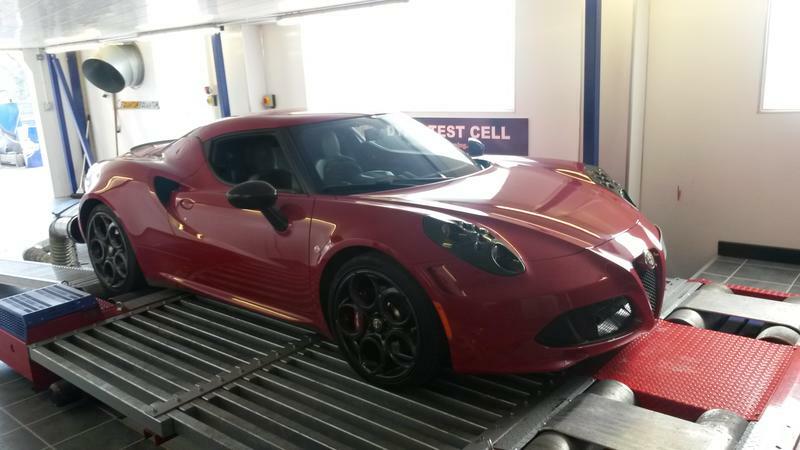 The Alfa Workshop has been working for the last year on some performance upgrades for the 4C. 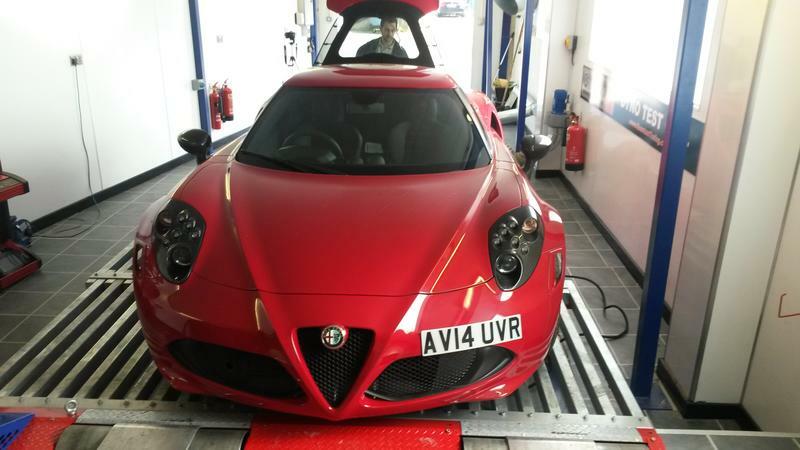 With our in-house development engineers, in conjunction with the relevant specialist sub contractors, we are getting to the point that we feel able to offer performance upgrades to your Alfa 4C. We have already done extensive testing of all our upgrades both on the road and the track and we think that they are the best available on the market. 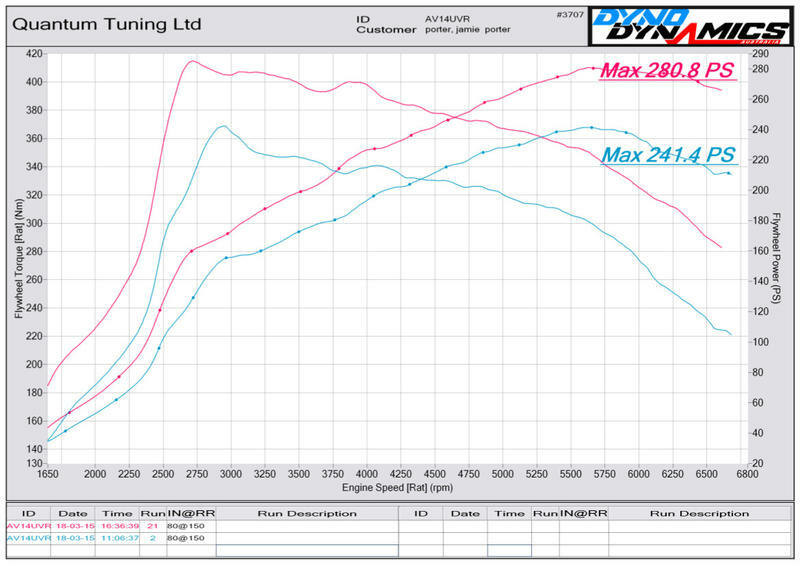 The first of the upgrades that we are able to offer is a reprogrammed engine ECU and this takes the power up to 280 bhp with 420 Nm of torque, which as you can see we have had independently verified. The maps were all done on a rolling road using our own car and the figures we achieved are pretty impressive. We are able to either upgrade your own ECU or we can supply you with a replacement engine management unit that you can change as and when you want to. Power vs Torque. With the figures we have obtained here you will see we have come up against the perennial problem of power versus torque. While we could go down the route of ultimate power we have made the concious decision to tune a good balance between the two. So how does this affect the car? Whereas horsepower determines how fast a vehicle can travel, torque at the wheels determines how quickly that speed can be reached. The greater the torque figure, the faster the acceleration! Not sure if this will work for you; why not try before you buy? 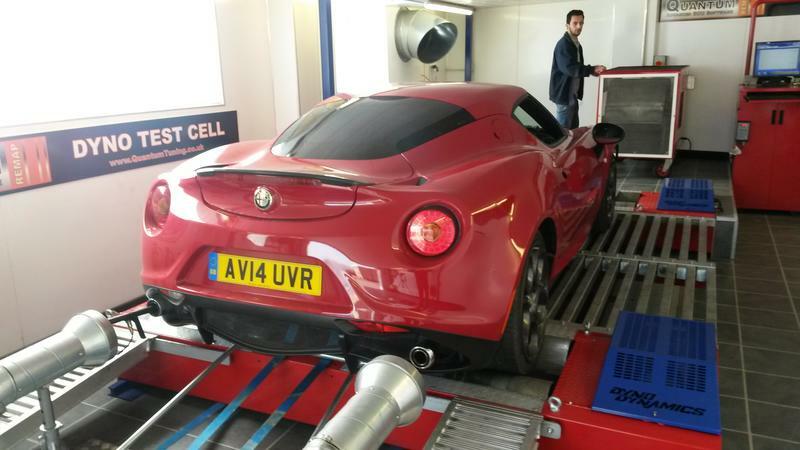 Come down in your 4C and see the performance difference back to back at our facility in the UK. 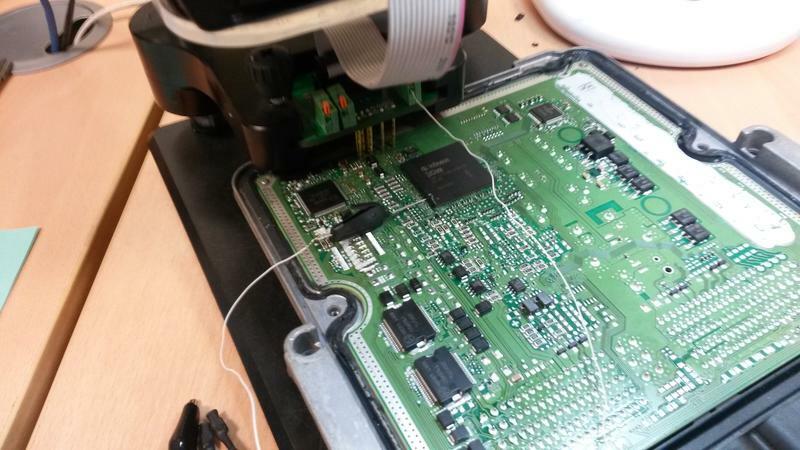 The cost for the remap using your own ECU is £399+VAT and with a new virgin ECU £995.00 including VAT, all export orders outside the EU are VAT exempt. 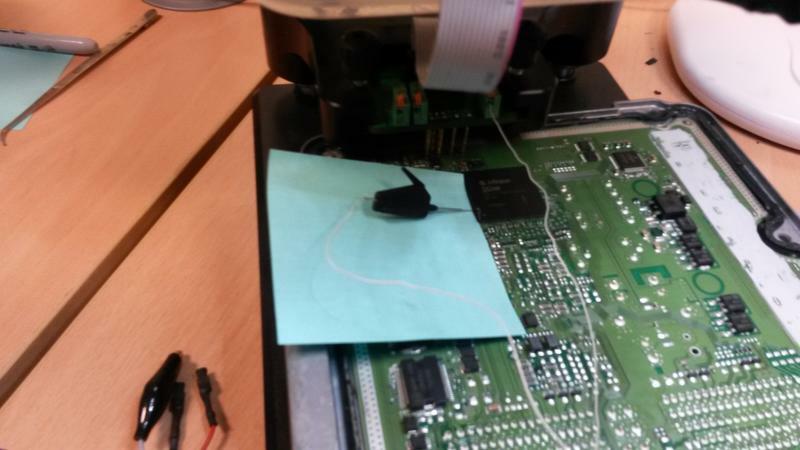 Click here to purchase a modified ECU or contact us to have your control unit reprogrammed.